declarative React views, component-based architecture, virtual DOM and absolutely no templating. Make a move to MERN stack from your archaic technology stack with TOPS. MongoDB is NoSQL database our developers make business applications more scalable, robust, secure and agile with. 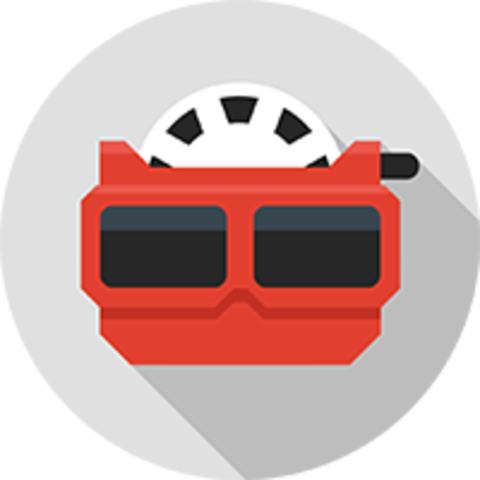 Express.js is our MERN stack developers’ framework of choice to build a robust backend. React lets us create interactive UI, design views for applications states to render right components. 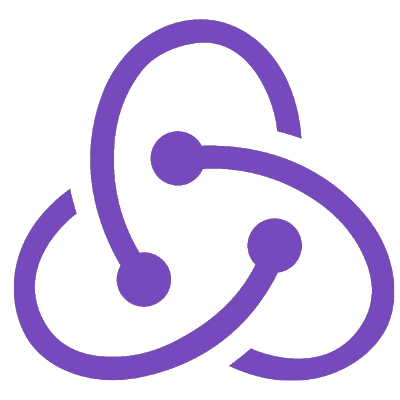 Redux let’s us write applications effectively when two-way binding come across React and things start to get complicated. 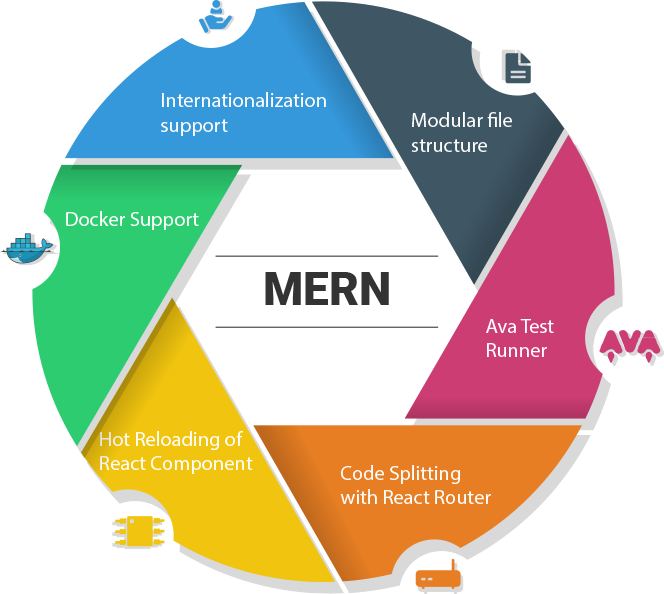 The latest version of MERN bring a bunch of new features, unleashing new possible what developers can achieve in minimal time and hassle yet stay on the top of latest of the web and mobile technologies. At TOPS, we excel in developing React applications to clients requirement with custom templates, modules and libraries. React allows us to develop sophisticated web apps for businesses and startup that match the performance of native apps. Enterprise wide deployment of web application wasn’t even a word before React came. TOPS offers enterprise development in React as a service. We build healthcare applications in MERN stack. Migrate existing from LAMP stack. React gives your hotel management system a much needed overhaul in terms of UX while retaining the backend. We use existing React components and libraries to build your custom retail or ecommerce website in MERN stack. React gives enterprise app a better user experience while Node.js backend provides a higher scalability and concurrency. 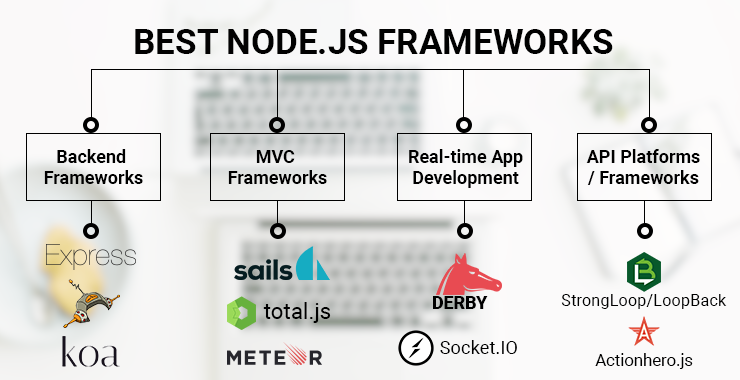 React and Node lets us build real-time applications for fleet tracking, asset tracking and warehouse management. 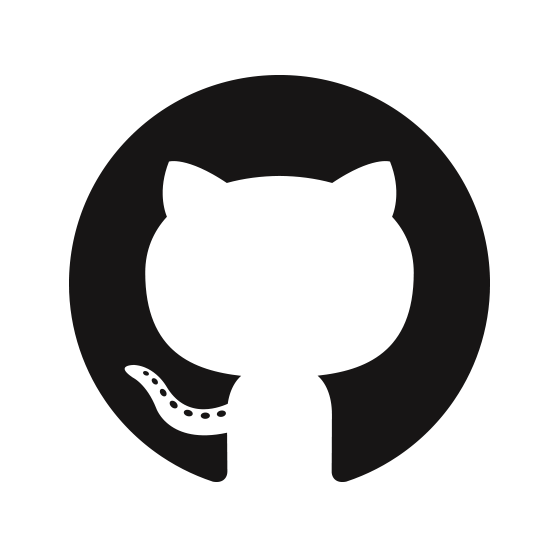 MERN is the full-stack framework to choose if you’re looking to develop an education or learning platform. 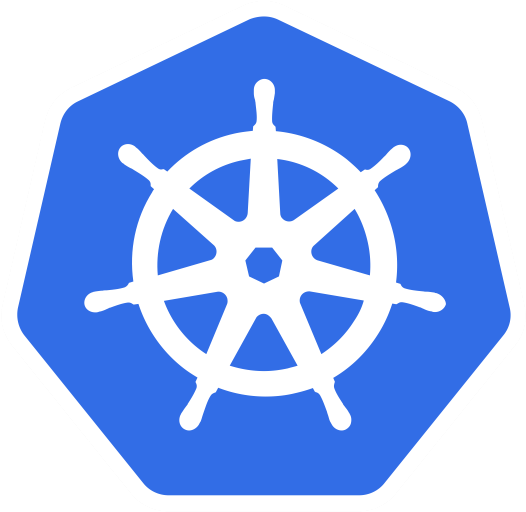 We can automate deployments by employing Kubernetees. Is MERN stack a full-stack framework? What is LAMP stack and why is it being replaced? If you’re a developer who writes code in PHP and sends queries to a MySQL server, then you’re working in LAMP stack without being aware. LAMP stack stands for Linux, Apache, MySQL, and PHP, which was the standard web development practice until MEAN stack came. 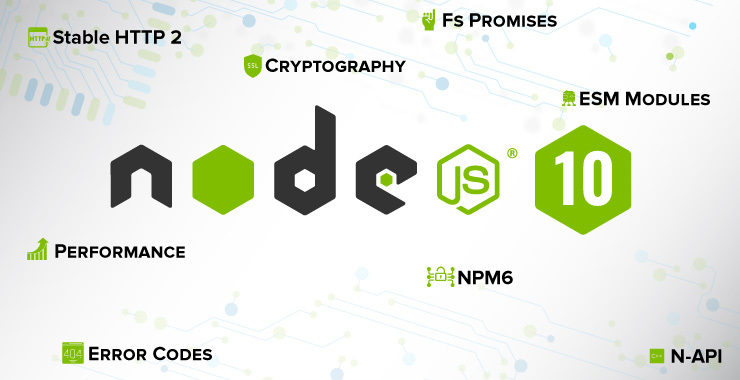 MEAN stands for MongoDB, Express.js, Angular.js, and Node.js. Is MERN the only variant of MEAN? No, there are many more variants. However, in addition to MERN, MEVN, which replaces Vue.js with React.js in MERN stack, is the most popular. Why the term full-stack development is gaining so much popularity since MEAN, MERN stack came? Do we need server-side rendering (SSR) in MERN stack? 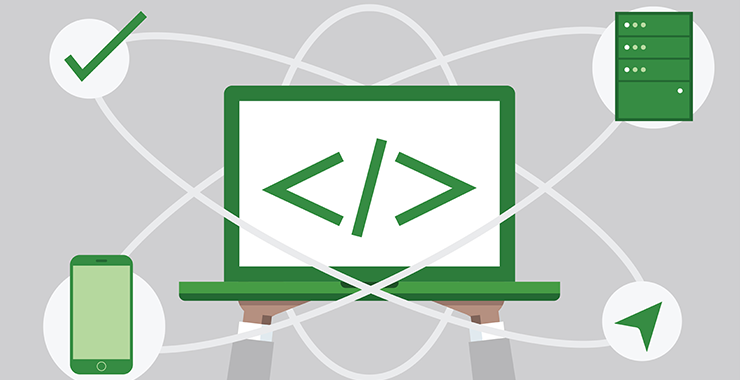 Unlike Angular, React separates concerns with loosely coupled units called “components” that contains both logic and markup. React components offer a better set of abstraction to include in UIs than templates in Angular. Also, React has a bigger and richer ecosystem than Angular’s. Why React is called a JS library rather than framework? How crucial is React ecosystem to developing web app in the JS library? React being a View only JS library may come as a limitation for many but for React developers, this is simplicity at its best because application development in React centers around the React ecosystem, not just the core element, which at the end of the day removes unnecessary complicacies. Technically speaking, developers can expand what core React library can do by means of additional libraries. There are tens of thousands of such libraries are part React Ecosystem and downloadable from npm. There is Redux and Flux for state management, React Router for routing, and Axios to facilitate API interaction, React Material-UI for building UI components in material design, etc. Why Choose React for Front-End Development? "I have been working with TOPS for nearly six years. My number one go to people for creating and maintaining my own creative projects." "Dealing with TOPS Infosolutions has been a pleasure. They are quick to respond and action all our requests and have always met any deadlines we have had. Would absolutely recommend there services to anyone." BRE Services Company Pty Ltd.
"Exceptional work. Working with TOPS's team of professionals is an absolute pleasure. We have an enjoyable time engaging for our mobile apps development and it was all done as promised. Consistent communication and pace of delivery is what I appreciate most about working with this group."